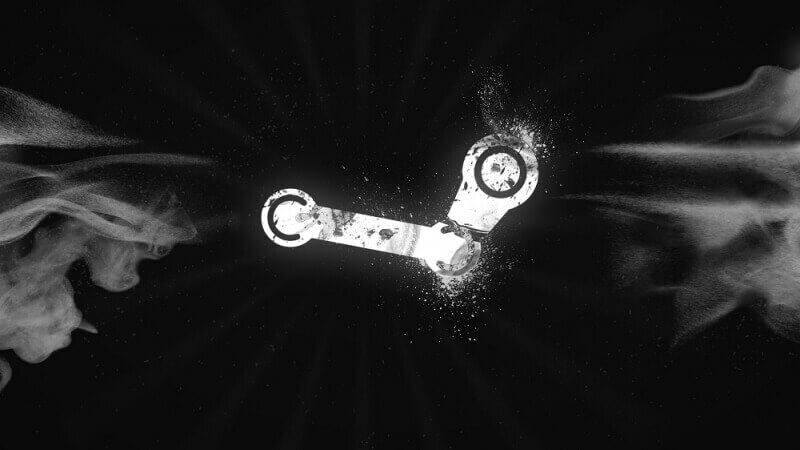 Valve has officially rolled out support for accepting Bitcoins through Steam. Rory Desmond, Director of Business Development at BitPay, said Valve reached out to them because they were looking for a way to process payments from Steam users in emerging markets such as Brazil, China and India where traditional payment options like credit cards often aren’t available. Through Bitcoin, Valve will be able to easily conduct business with gamers in every market around the world without having to deal with high fees or the risk of chargeback fraud associated with card payments. While it’s not entirely fair to deem Bitcoin a risk-free platform (its volatile nature alone is enough to keep some at bay), it’s encouraging to see Valve looking to cater to gamers around the world. For the uninitiated, I would recommend doing plenty of research on the cryptocurrency and how it works before blindly putting any money into it. Word that Valve was planning to adopt Bitcoin as a payment method first started circulating about a week ago courtesy of a post on Valve’s private developer forum (that was ultimately republished on Reddit). As was explained at that time, Valve will charge users the price of a game based on their region. Once BitPay receives payment, it then converts the Bitcoin into local currency and sends that payment over to Valve. At no time does Valve receive or hold Bitcoins, the post noted.